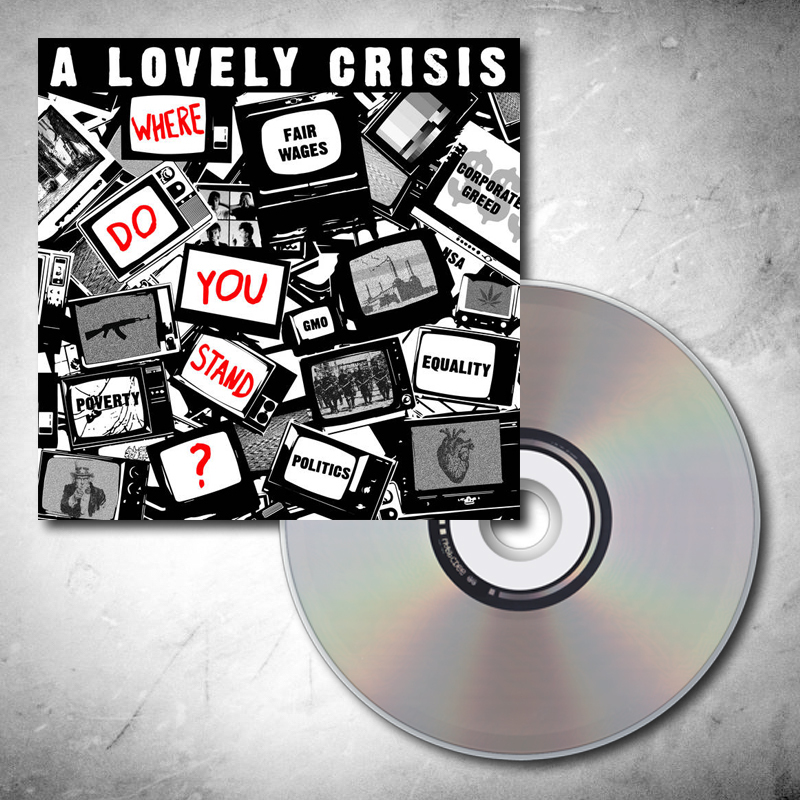 Formed in Pittsburgh, Pa in 2010, brought together by a mutual love of old school punk and post-punk artists, A Lovely Crisis is a 4-piece punk rock band that looks to find the beauty that comes out of turmoil. Having spent a large percentage of their lives during war time and financial crisis, their songs give voice to their frustration, touching on corrupt politicians and human rights. First pressing limited to 500 deluxe digipacks.